I WILL NOT BULLY is a 501(c)(3) tax-exempt non-profit organization providing educational tools and resources for the prevention of bullying. Our core values are built upon the belief that everything in life starts with "I" before it ever becomes a "we" or "them". Our mission is to provide anti-bullying education, training, programs, workshops, and recreation that fosters accountability, honesty and resolution. 5) Tolerance, 6) Selflessness, 7) Leadership, 8) Unity 9) Generosity. Since 2003, our collaborators have been working in the community identifying some of the most pressing needs that people face on a day-to-day basis. We have discovered that a lot of rules exist in life but a lack of relationship in connection with how to achieve those standards is missing. Our goal is to foster healthy relationships in the communities we serve, the schools we attend and the homes we live in. There are many underlying causes for bullying, but only one proven prescription for solving the problem: Personal Accountability! Join us in this global-wide effort for greater self-awareness, self-evaluation, and self-reform by volunteering today! Got teens? Our specialized division for teenagers is an advocacy outreach program designed for leaders between the ages of 13-19 years old. 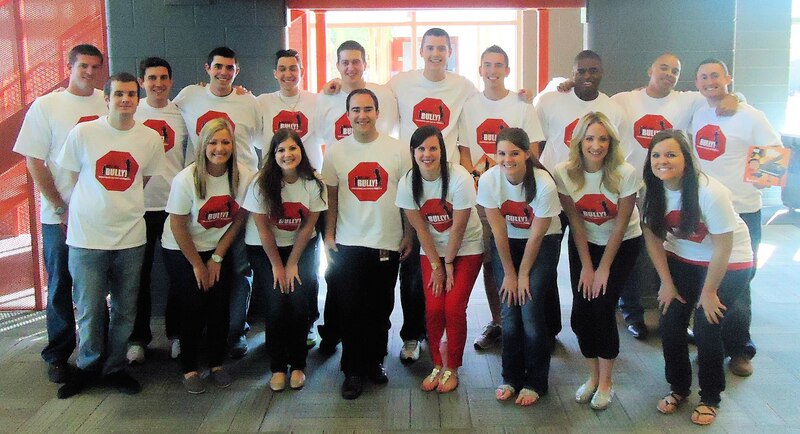 If you're determined to make a strong impact against bullying-behavior contact: teens@iwillnotbully.org. 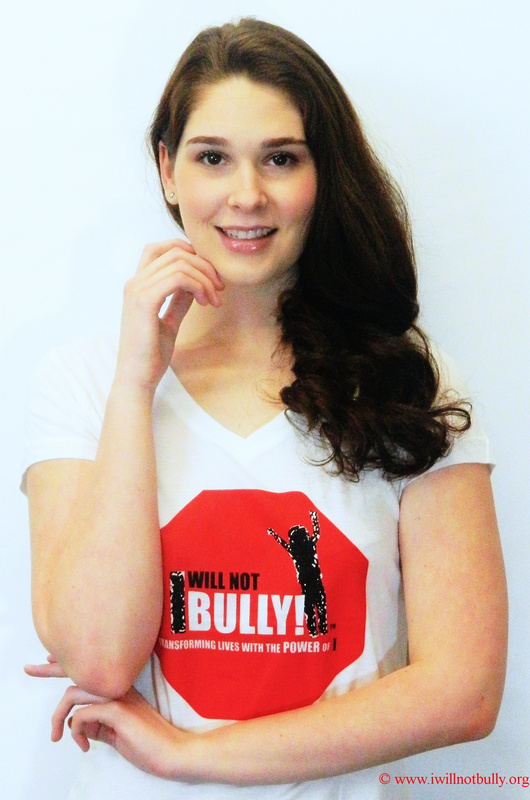 Teen Advocates for I Will Not Bully!